Incentives for staff are key to boosting morale. 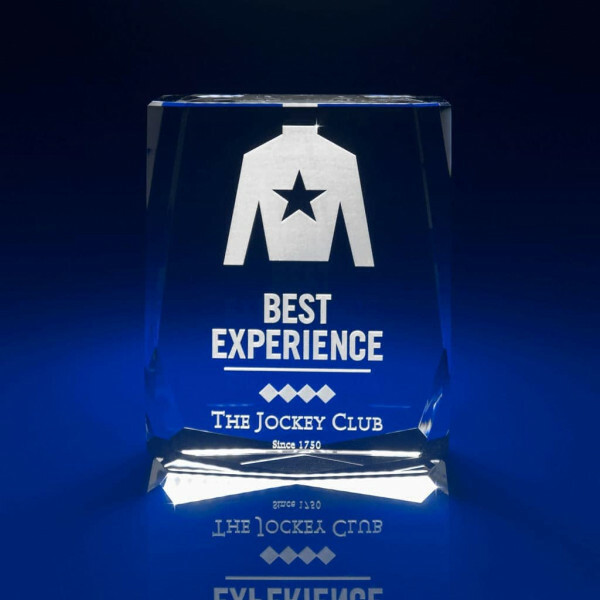 Our crystal awards are a fantastic way to reward staff and are a great team incentive idea. 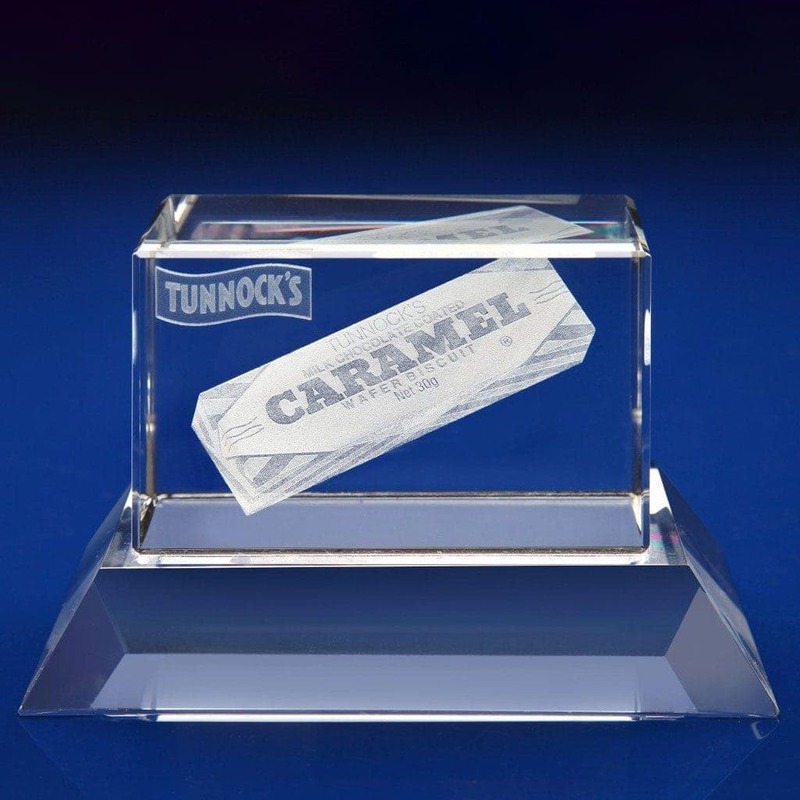 Many companies create Employee awards programmes to reward staff with a selection of awards, certificates and gifts. A nice touch is also present your winners with a certificate, e.g. Employee of the month certificate. 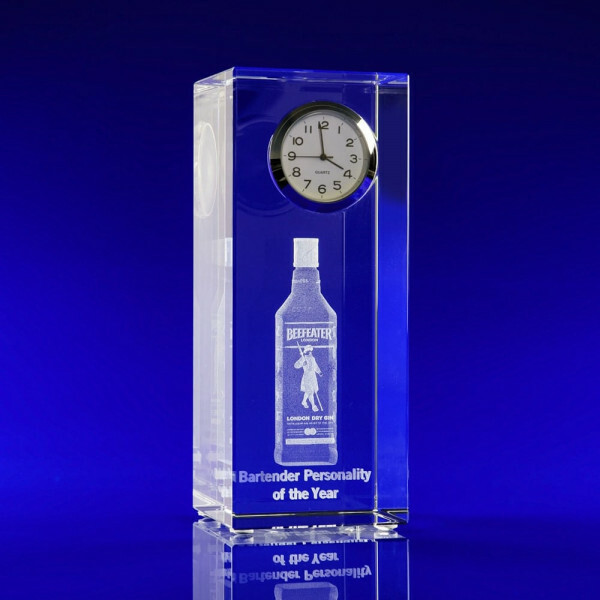 As the UK’s No 1 supplier of bespoke high-quality employee awards, we offer a wide range of crystal shapes and sizes. 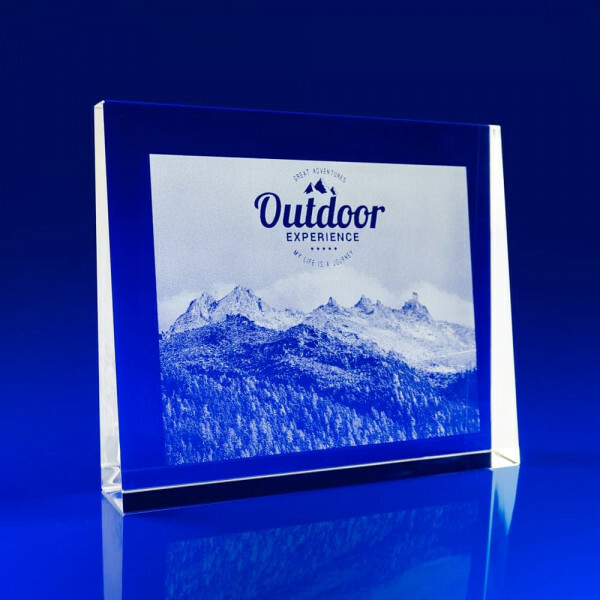 Simply choose your shape and we’ll create your stunning awards to reward your team staff optically pure crystal. We can create absolutely anything in intricate 3D detail from buildings, vehicles, machinery to products – the possibilities are endless! 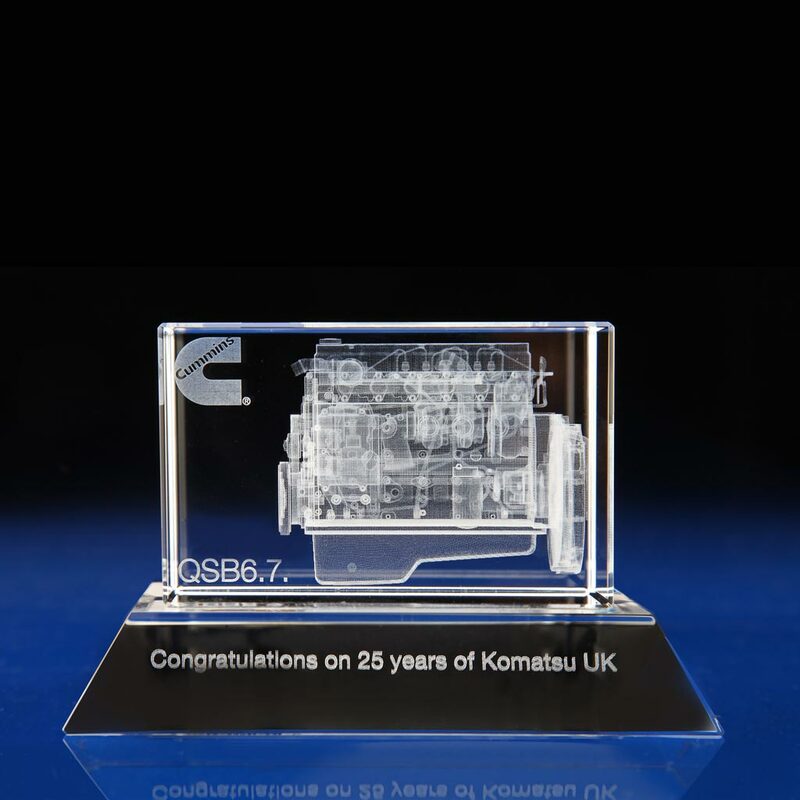 Our awards make stunning pieces of crystal and will a great addition to any desk. The Milano Crystal Award is a superb contemporary design which has a stunning built in base. It’s shape is naturally suited to encapsulate buildings, products, landscapes as well as cars! 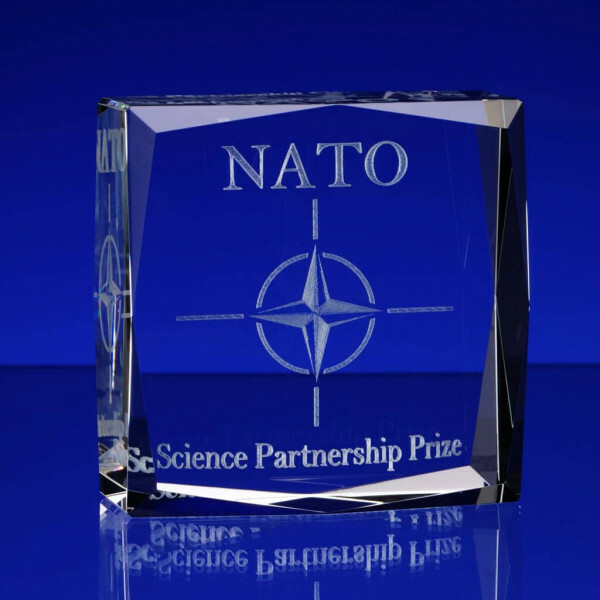 The crystal base offers a natural area for having a tailored message added for each recipient of this magnificent award. 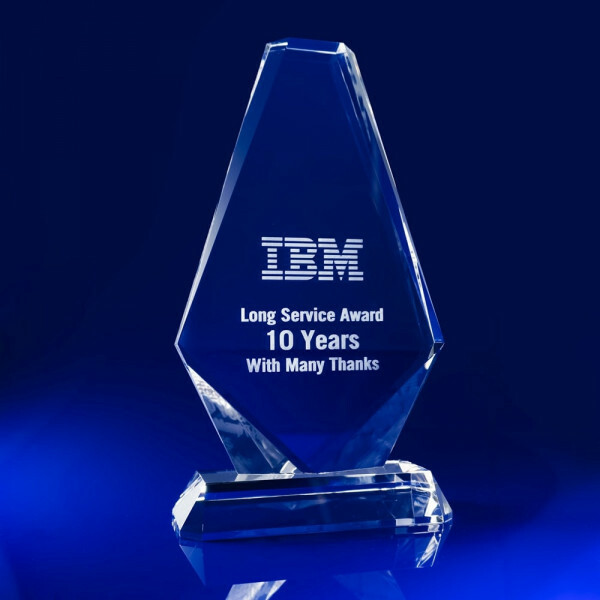 It is a great choice for staff awards and team awards. An ideal option for any corporate event, whether it’s to recognise outstanding business success, staff achievements or long service. It might just be you need to improve employee motivation. 3. Let us know how many you need and how soon … and we’ll do the rest! Browse our inspiration gallery to see some our latest projects or get some ideas for your employee awards.